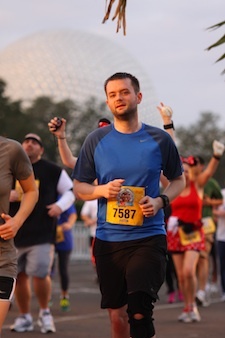 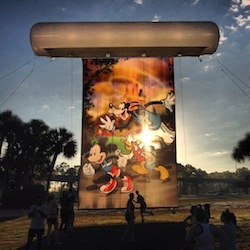 The big question I’ve been asking myself is whether I want to try a full marathon at WDW next year, or even the Goofy Challenge (half marathon and full marathon in 2 days). 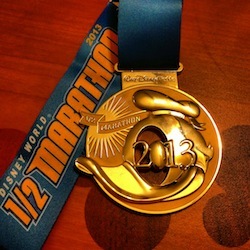 It was certainly on my mind a lot after seeing so many people walking around with their fancy Marathon and Goofy medals. 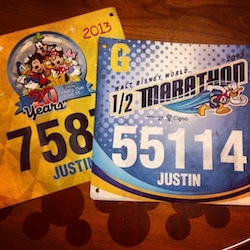 For now I’m planning to focus on improving my half marathon abilities, which should keep me well-occupied.